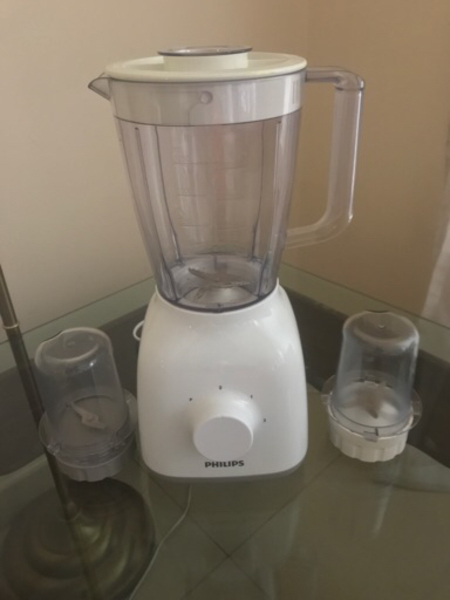 Selling my almost new Philips Blender with 1.25 Litre Capacity Jug and two attachments as mixies. Perfectly working and used two/three times only. Almost New.